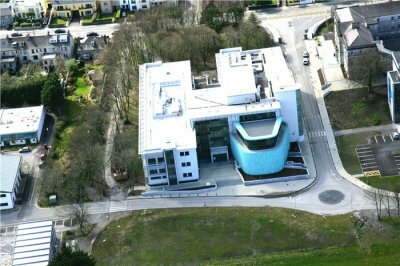 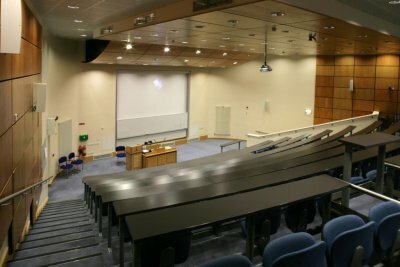 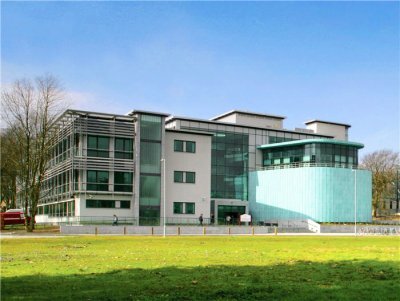 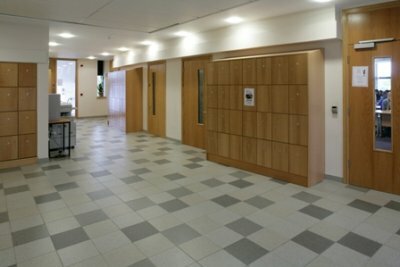 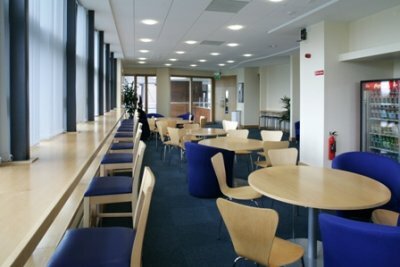 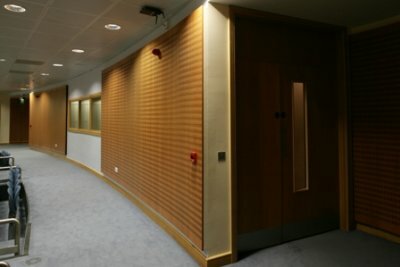 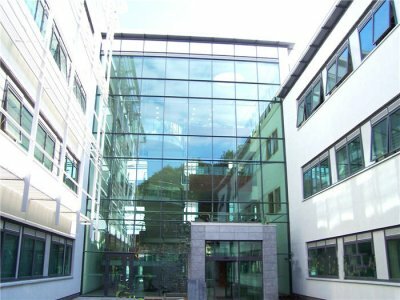 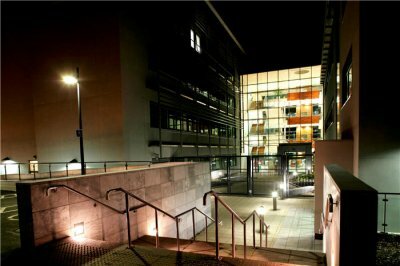 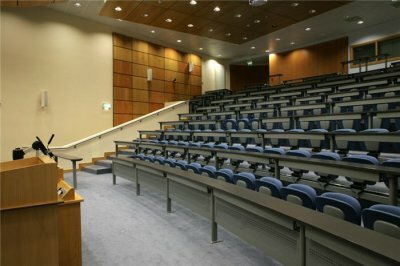 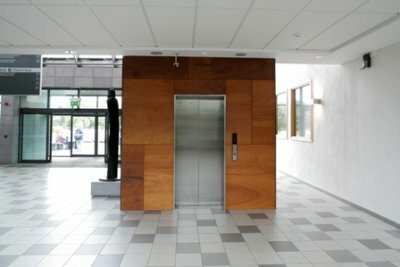 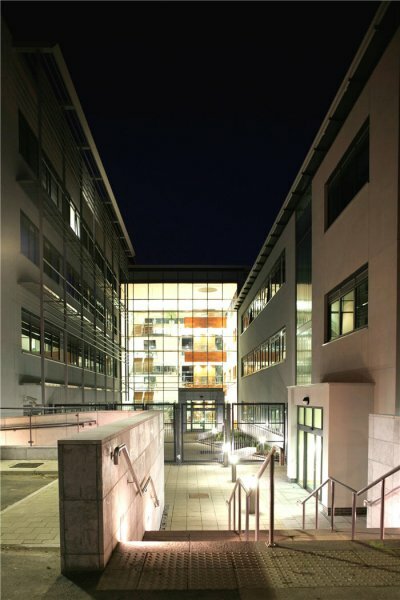 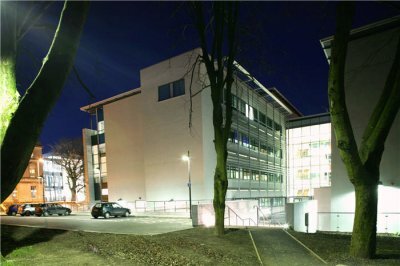 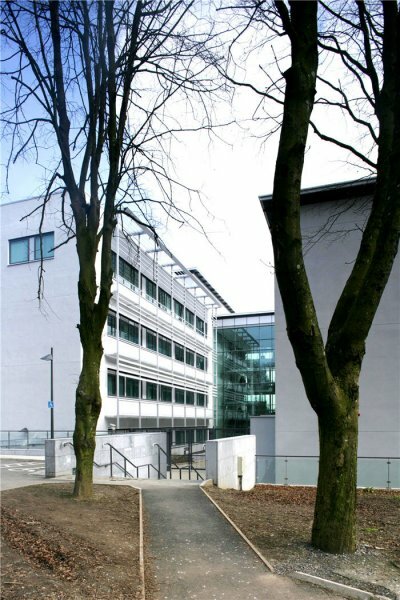 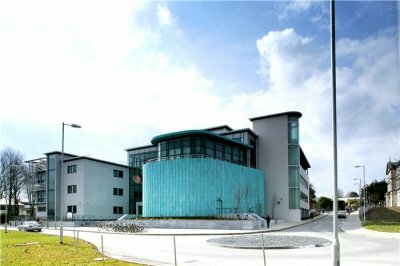 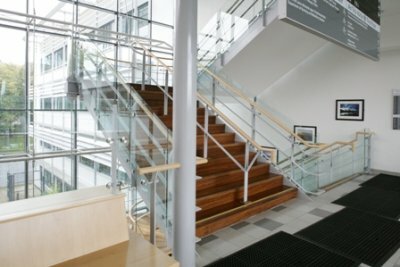 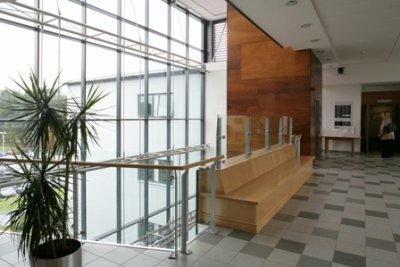 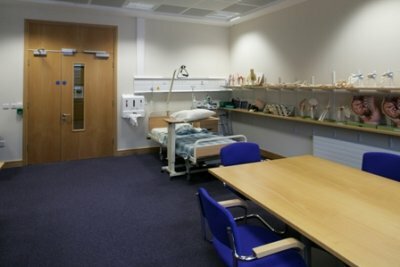 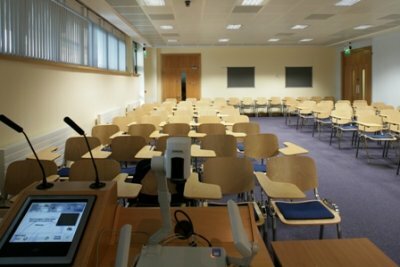 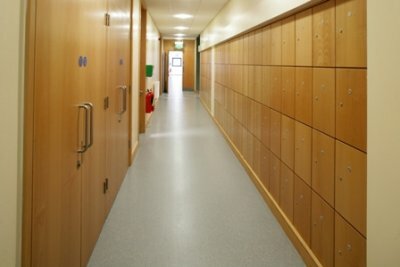 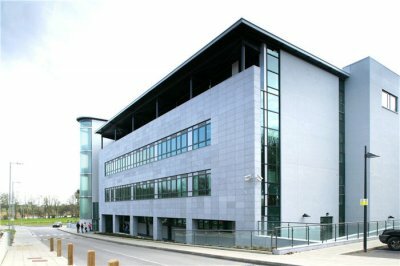 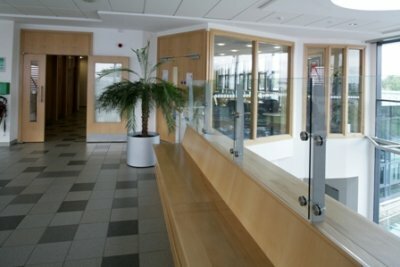 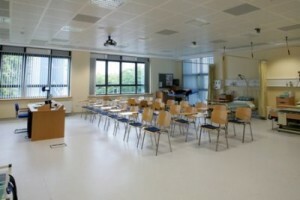 This National University of Ireland, Galway (NUIG) project entailed the construction of a new Nursing, Therapies, Sociology and Politics (NTSP) building which comprises of treatment rooms, phonetics and recording booth, rehab facilities, various treatment laboratories, lecture theatre, study areas, classrooms, staff and administration offices. 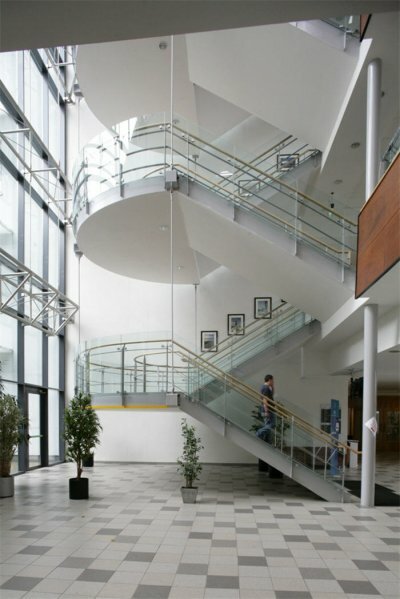 The gross floor area of the building is 5,500m². 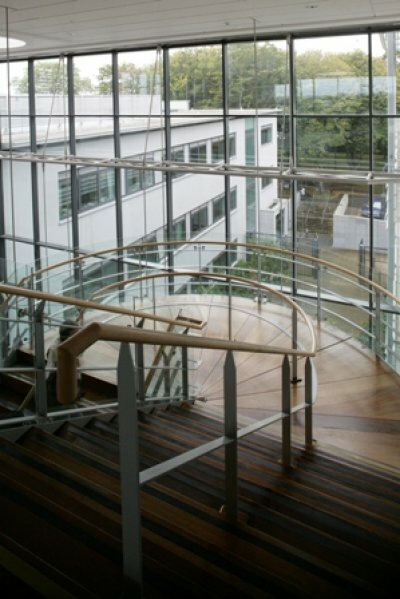 The project consisted of the construction of a new three storey and a four storey block, connected by a central atrium. 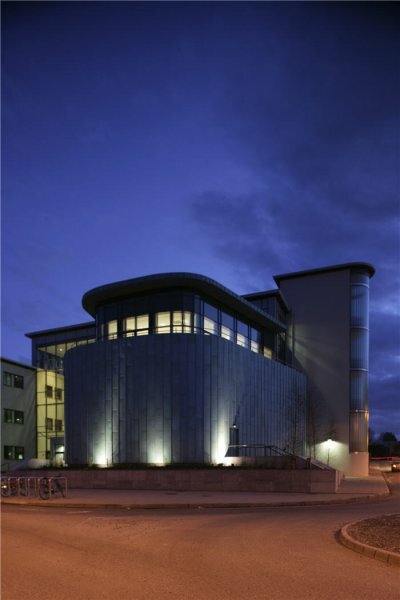 The building is primarily a concrete frame on a mix of bored pile and conventional strip footing foundation, cast in situ concrete frame with precast floor slabs and roof, with some metal roofs, rendered block walls, limestone cladding and curtain walling.